Myofascial Release (MFR), as taught by John F. Barnes, is a highly effective, full body, hands-on approach. It involves stretches and compressions, applied with gentle pressure, that are held until the restriction releases. It might also be described as slow motion, deep tissue massage therapy. The pressure used during treatment is gentle, and never done beyond a client’s tolerance. This manual therapy can provide amazing results for decreasing pain and increasing range of motion. It views each individual as a whole person and creates an environment to allow one’s self to inherently heal. Although myofascial release addresses the symptoms at hand, it is designed to discover and rectify the restrictions that are often the root of the problem! The therapist sustains pressure and follows any motion that occurs three-dimensionally as the surrounding myofascial environment releases and eliminates or reduces the bracing or holding patterns in the subconscious tissue memory. Treatments are generally slow paced and gentle to allow facilitation of these releases naturally. How does JFB MFR Differ From Other Myofascial Release Approaches? Myofascial Release (MFR) is a hands-on soft tissue technique that facilities the movement and healing of the fascial system. The ultimate goal is to help release fascial restrictions (e.g. scars, tissue damage, stress, etc.) to allow your body to properly realign and heal naturally, thus returning you to normal function, movement and sensation. while it is also contracting. If this happens healing shuts down, limiting blood supply, neural input, and tissue mobility. If treatment continues while the tissue is in a protective response, then all that is being achieved is superficial releases. This is why it often takes several days (more than 2) to recover from a more aggressive form of treatment. This also results in short term relief of pain, usually with it returning hours to days later. Applying techniques within the body’s limits, never forcing structures. The highly skilled therapists can feel subtle changes within the tissue and are acutely aware of pain and tissue limits. This is why your therapist rarely needs to ask about pain levels during treatment. Your tissue is giving them constant feedback that allows for them to appropriately adjust during the treatment. However, your feedback is always welcome. Looking to the entire body for answers. While we treat the inflamed and restricted areas, we focus on finding the root cause of the problem which we believe can include many physical as well as emotional ailments. It is our goal to not just treat symptoms, but identify and treat the root cause of the impairment to help you reduce pain, restore motion and/or increase performance for long lasting results. Working without a protocol. Each treatment is different every time. This allows the therapist to adapt appropriately to the needs of the patient as symptoms and tissues are constantly evolving. Through the gentle, non-invasive touch of JFB MFR, many people have already experienced the benefits of reducing or eliminating back pain, sciatica, scoliosis, neck pain, shoulder pain, headaches, migraines, and more. It has helped innumerable people around the world to permanently relieve symptoms traditional medicines could do nothing about. Being courageous, patient and listening deeply pays off in unimaginable ways. At The Release Connection, we look beyond the typical diagnosis, and search for root causes. Our therapists use a unique blend of Myofascial Release, CranioSacral techniques and Massage Therapy. Your myofascial release therapist is here to help facilitate your body’s own inherent ability to heal. Your therapist will work with you to design a treatment to meet your specific needs. Whether you are looking for a reduction in pain, greater movement, enhanced performance, or way to take your healing to the next level, the session will be tailored to help meet your individual goals. Because every situation is different, there is no specific routine. You should expect only a portion of the body to be directly worked on during any given session, but know that the entire body is being treated even if the therapist touches only the head or the feet. 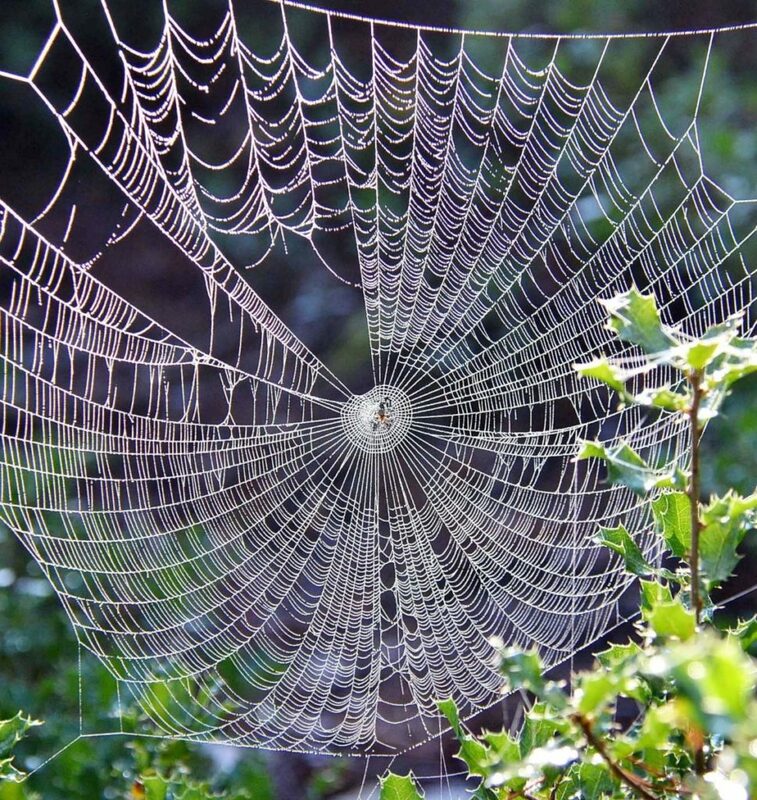 When a pull on the ankles, the neck, or an arm is instigated, it is inherently connected to all other parts of the body through the fascial system, as if one were pulling on the edge of a spider web, or a loosely knit sweater.